Everyday, thousands of hoosier military veterans struggle to regain some sense of normalcy in their lives. Some end up homeless, suffering from crippling physical injury, or stricken with a debilitating mental health issue, or an unfortunate combination of these symptoms of war. It’s our job to show the brave men and women who serve that we have their backs when they come home. 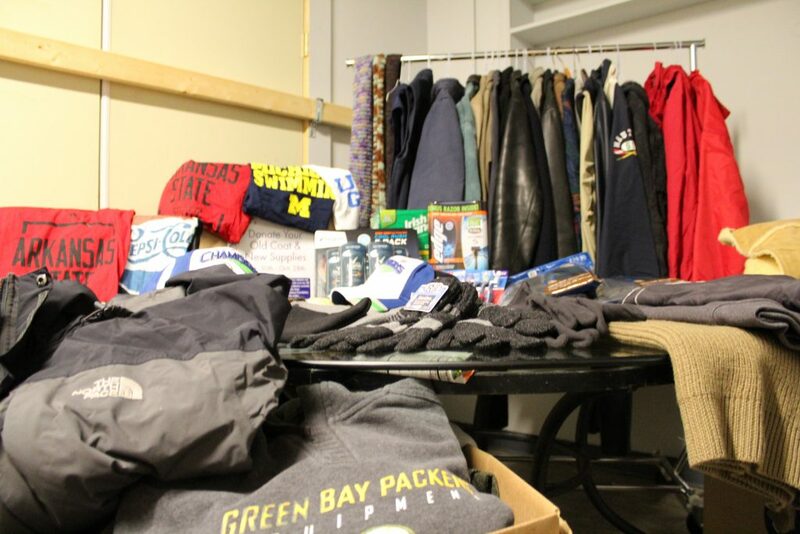 Every year, around winter time, we organize a coat and supplies drive for the Hoosier Veterans Assistance Foundation. It’s our small way of saying thanks.